So, you enjoy the remarkable profession of being a Yoga instructor in Canada and you are wondering about insurance. Here at Lackner McLennan Insurance, we are proud to be Canada’s premier Yoga instructor insurance provider. As a Yoga teacher, you pride yourself in your discipline. However, the idea of needing insurance might be the furthest thing from your mind. You can trust in our policy which offers coverage to 90% of Yoga teachers in Canada. As a Yoga teacher, you have the responsibility to guide your students through their participation in the safest way possible. That statement alone opens you up to a vast array of risks you probably did not even consider specific to Yoga instructors. Not to worry. With the experience providing insurance to Yoga teachers in Canada over the last 20 years, we have created a policy that manages those risks. Our society can be very litigious and lawyers will tell victims they have a right to millions because they were mildly injured during your practice. By providing Yoga Insurance for so many instructors in Canada, we have seen a wide array of claims. Everything from your instruction to other areas where you have less control, our policy can provide you for those lawsuits that may arise. You want a policy that offers the best coverage for Yoga teachers. Our policy protects you where you truly need coverage. 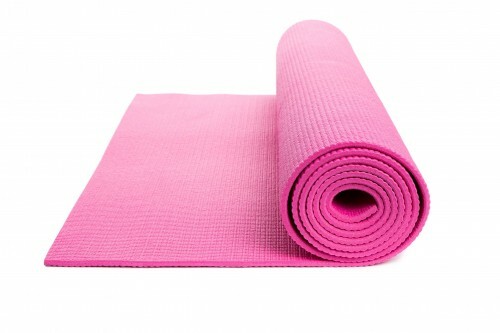 You may have many questions about Yoga instructor insurance in Canada. We have the answers. In addition to Canada wide coverage, you also have the ability to insure multiple modalities under one policy and receive excellent service. The easiest way to get insurance as a Yoga Instructor, is to APPLY ONLINE FOR YOGA INSTRUCTOR INSURANCE or DOWNLOAD AN APPLICATION. After completing the application, just email it to info@iNeedaPolicy.com (Note: We do not accept .zip files) or fax it to 519-579-1151. Once received and approved, your insurance policy certificate will be emailed to you within two business days. Thanks for making this easy for me to get insurance as I need to teach multiple times a day and continue to show my students how life can be better with meditation and the practice of yoga.